Sonam Kapoor and Anand Ahuja are a married couple now. 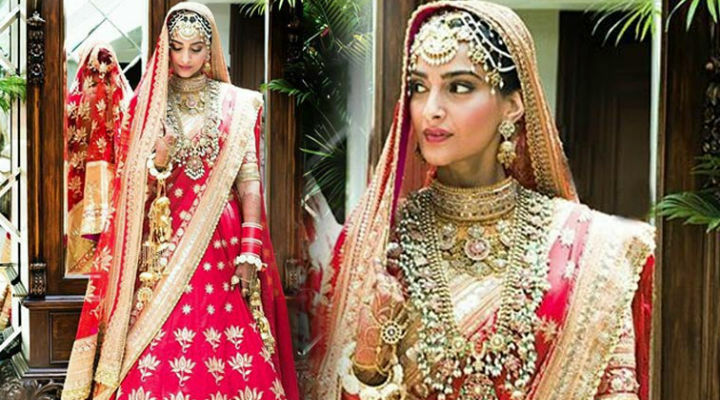 Here are the live updates from Anand Ahuja and Sonam Kapoor wedding. Rani Mukerji also reached the wedding venue wearing an ornate lehenga. 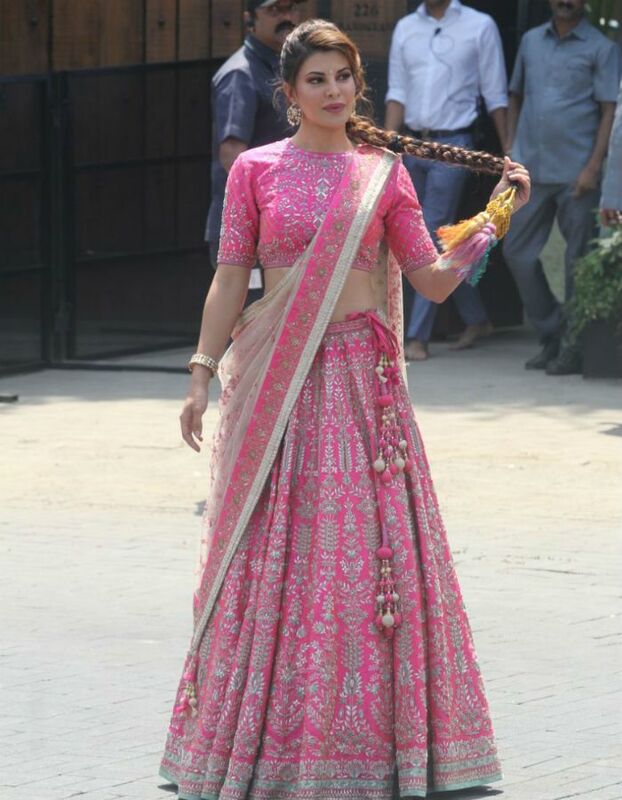 Jacqueline Fernandez, with whom Sonam Kapoor shares a close friendship, fared better in her pink and silver Anita Dongre lehenga. Sonam’s uncle and aunt Sanjay and Maheep Kapoor are helping greet guests. 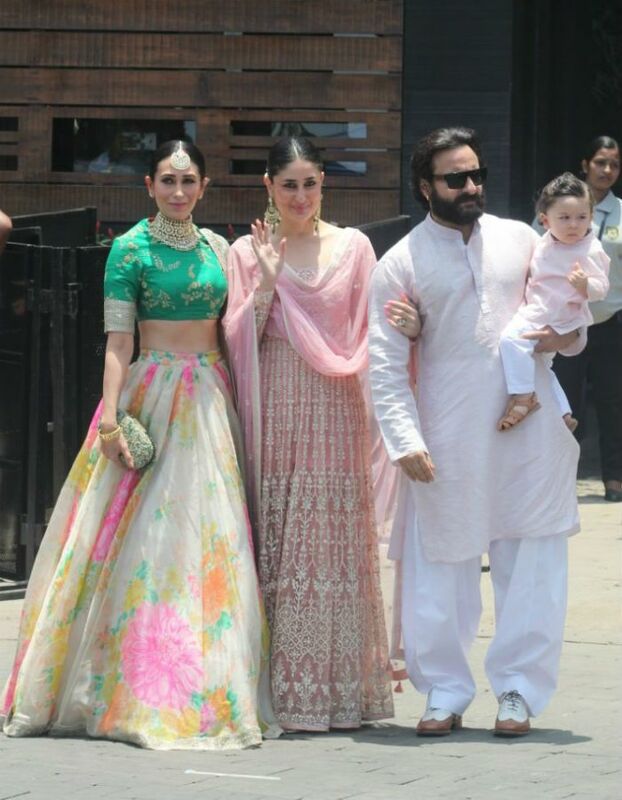 Kareena Kapoor, who co-stars with Sonam in next month’s release Veere Di Wedding, was pictured at the venue with husband Saif Ali Khan, their son Taimur and sister Karisma. Kareena looked lovely in a pale pink Anita Dongre outfit – she was reported to have been in London just days ago and appears to have flown back in time for the wedding. Karisma was easily among the best-dressed in her Sabyasachi lehenga.